World Book Night aims to reach adults all over the country, from students in colleges to residents of care homes. Reading has huge benefits for older people; studies show that 8-10% of people aged 65 and older are often or always lonely, while 12% feel socially isolated. 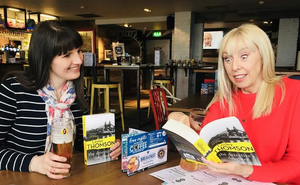 Reading can bring people together, helping them to build social networks and connect with others and improving their overall wellbeing. The Reading Agency’s Reading Friends programme started in June 2017 and is now in its pilot phase. Reading Friends connects people by starting conversations through reading. It has been co-created with older people and tested with local project partners. Working with volunteers of all ages, the programme reaches some of the most vulnerable members of our society: older people, people with dementia and carers. Westall House, a care home in Sussex hosts a Reading Friends group working with The Abbeyfield Society, Dementia Support and Age UK Horsham. 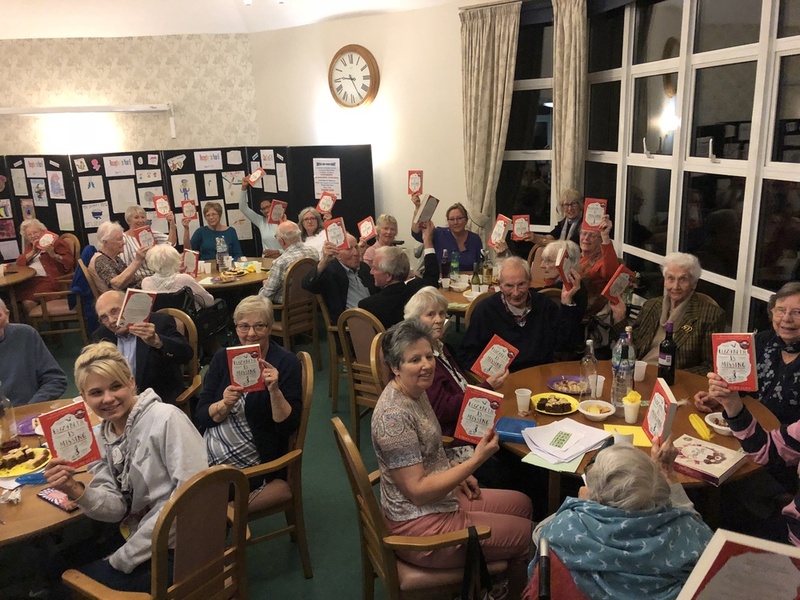 In 2018, they participated in World Book Night for the first time, handing out copies of Elizabeth is Missing by Emma Healey to residents. Elizabeth is Missing tells the story of Maud, who is very forgetful but is sure of one thing: her friend is Elizabeth is missing. It’s a seventy-year-old mystery that everyone, except Maud, has forgotten about. This book was perfect for the residents of the care home and their families, as well as staff, as its focus on dementia was very relevant to many people. Better still, it was recommended to them by their Head of Dementia Innovation, showing the power of sharing reading. The care home hosts a weekly quiz open to residents and their families. For World Book Night, they had a special book themed quiz, with seven literary themed rounds plus a special picture round. The quiz was open to everyone: residents, their families and staff, and everyone who attended was lucky enough to receive a book. World Book Night events are about bringing people together, finding something in common and opening up new opportunities and possibilities for people. When you’re planning your event, think about what will be most appropriate for the people you’ll be working with and what will make it a special, memorable event. Make sure to check out our resources to help you decorate and the activity toolkit for event ideas. 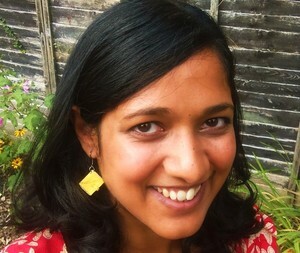 Apply to be an organisational giver for World Book Night 2019. Find out more about Reading Friends.